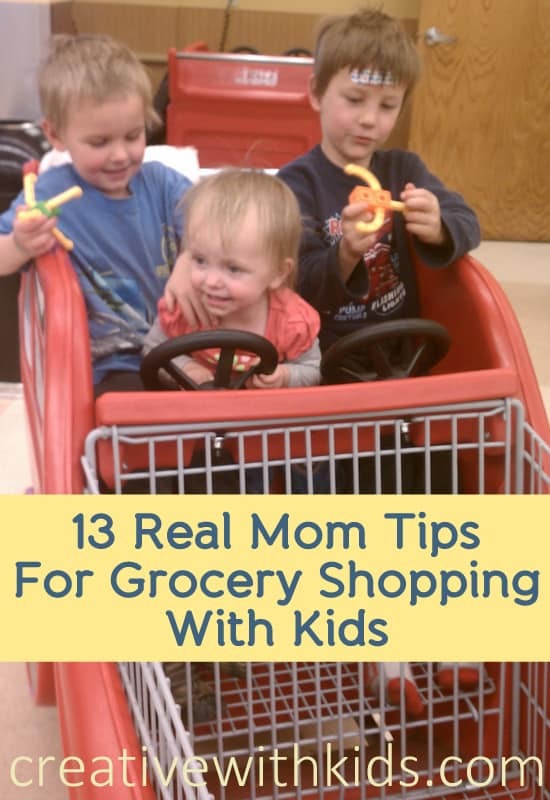 13 Ways to Make Grocery Shopping with Kids Less Torturous. Or maybe even fun. 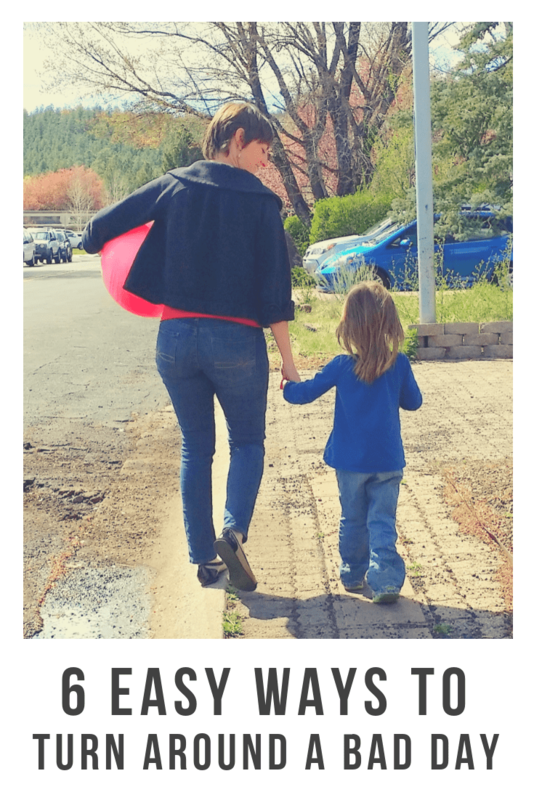 Once I had my third child, honestly, grocery shopping with the kids became torture – I felt exhausted before we left the house. In the past couple years we’ve faced a nearly empty fridge (hmm is it possible to make dinner with onions, capers and old celery…?) many, many times. Given that we continue to eat (every day!) I’ve had to figure out some ways to make this work. Sometimes I can manage a quick trip alone, but mostly I have all three kids with me. My lofty goal is to make going to the grocery store a time that we enjoy being together, connect and have fun. My more real goal is to make it home with butter, cat food, sanity and three kids who don’t think I’m the Wicked Witch of the West. These are some ideas and grocery store games that help. 1. Maybe start with lunch in the deli – Yeah, it’s usually not great food and grocery shopping takes MORE time if you’re starting with a pause, but it makes for a simple yet special time with mom or dad and nobody will be shopping hungry. When timing is right, this is a fun one for us. 2. Get yourself organized – I know you’ve heard it before, but having a meal plan and making a list before shopping makes it easier. For a long time it just wasn’t happening for me though. 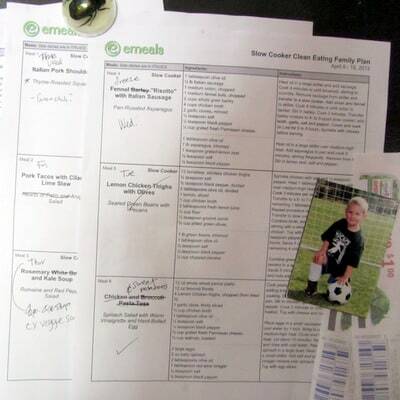 The way I’m finally managing it each week now, is through using emeals Family Meal Planner (my review). This way I just print their list, cross off the meals I won’t be using and add in a any extra groceries we need (lunches, breakfasts) and I’m set. It makes it so I can shop for a week’s worth of food without buying all the wrong stuff and wasting it. 2. 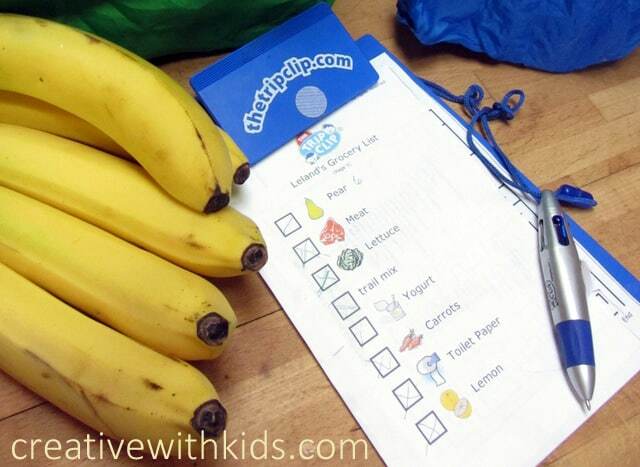 Make the kids grocery lists – You can create you own from newspaper clippings or just writing down a list. We’ve got these things called Trip Clips (this is not sponsored by them, I just still use the product a lot – which was sent to me when they were previous sponsors of CWK.) On the Trip Clip site you can print grocery lists that include a picture of the foods to shop for and how many to get. I never regret it when I take the time to print the kids personalized lists. It keeps them on target at the store and gives them reading practice too. 4. Set expectations before walking into the store – Will you be getting a race car buggy? Will you be buying gum? Stopping at the 25 cent machine (curse them!)? A little prep-talk in the car can go a long ways. Some people are able to clip coupons and go to more than one store, if this works for you maybe the kids can help find coupon items for you at the store. Multiple stores and coupons don’t work for me. I save more money by planning ahead and using emeals (affiliate) than I do by doing a bad job of keeping track of coupons and trudging to multiple stores. I do keep a separate list for the few items that are significantly cheaper elsewhere and occasionally make a run to those other sores for those items. My feeling is: choose the store you know well and can get through quickly and call it good. is a great job. From a sensory perspective, bringing you something heavy like a bag of oranges, gives satisfying sensory input to growing bodies. Besides – any kid feels good when they can help out mom by doing some of the heavy lifting. 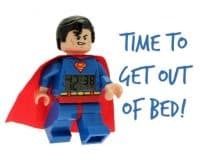 You can indulge in imagining these things without saying yes to actually eating marshmallows and chocolate for breakfast, and the conversation may carry you along far enough to get past the initial desire your child has for Sugar Yummy Pops or Plastic Toy of Doom. 10. 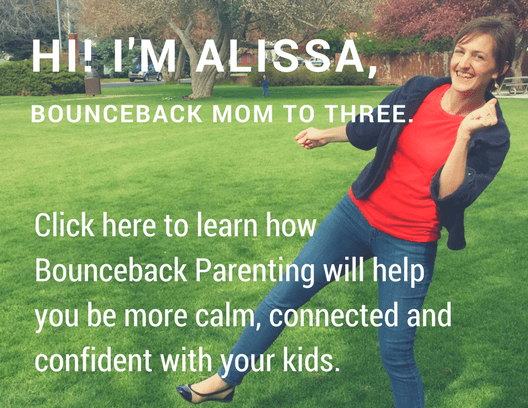 Have an action plan for tantrums and fights – This will depend on your kids and your needs. I have had to leave the store because there was no coming back from the depth of screaming we were heading into. Usually though, I’ve GOT to get groceries shopped for, so we find a way to continue. Tantrums: Obviously, we try to avoid shopping when someone is sick, tired or hungry, but sometimes one of my kids still gets angry. What usually works is to bring the tantrumming kid up close to me. For the toddler this might mean having her sit on the handle while I hug her and we walk. For the five year old this means I pause (as SOON as the grousing starts to pre-empt a bigger explosion.) I talk quietly and extremely calmly and work on redirecting or using When/Then ( described in the next tip down) “Wow, we’ve got to get our groceries. Hey, I really need your help, do you think you could find a bag of onions for me?” <<giving a job again! 12. Give yourself time – It’s so much easier to be patient when you’re not having to rush. If you can get into the mental mode of this being a playful adventure, it’s easier to relax. 13. Try to beat the clock – A whole ‘nother tactic is to play Beat The Clock. Some times we play this game and dash through the store – it only works if you can keep the excitement up as you go along. What are your tricks for making grocery shopping with kids more fun? Scroll down to leave a comment and let us know! This is a great list! My kids love to guess how much fruits and vegetables weigh and then put them on the scale. We don’t drink coffee but they love how the beans smell. At the end of our trip, they each take a coffee bean that has fallen from the bean grinding area and bring it home. It’s like a little prize! Ha! That’s cute, and a good idea for a little sensory stimulation with smelling the coffee beans. We like to play Grocery Bingo. I give each kid a list of things that are on my grocery list (pictures for the little one), each list having different items. Each time I get something on my list, they check theirs to see if it is on it. If it is, they put a sticker on it. Kindof like bingo without the ‘Bingo!’ part 🙂 The kids love it when they can put a sticker on their list! Oh, I love that idea! I’m going to have to try that next time I go grocery shopping. Thanks Diana! This isn’t available in all areas – but I do online grocery shopping because I find it just so exhausting going to the store (and I only have two kids!). I get a big delivery about once every three or four weeks (it costs $7 to deliver; and it’s so easy to sort by unit price and find sales online that I figure I make up the difference easily), and then the boys and I walk to our local produce shop which has all the basics (or we visit the grocery store) for a smaller shop every 5-7 days, which only takes 10-15 mins each time. Just an idea for those who do have online shopping available! This is a great list though… if we ever move somewhere without online shopping I will definitely be taking another look to save my sanity! I love your article and will definitely try these techniques out. I usually go find a special treat first (candy bar, stickers, gum, cheap toy) my child picks something out and gets to put it in the cart she then she has to stay on good behavior throughout the shopping now being four she as every child her age may occasionally have an attitude or rough time, so I remind her of the treat she will get as soon as we get to checkout. For the most part this has worked. There has been a few instances where we have had to return the item back to its place at the end of our shopping. I guess for her just knowing that she will be rewarded for her great behavior and getting to actually see the special treat in the cart while shopping seems to keep her together. She does love to help do everything due to her independence. 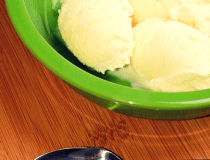 So these lists and techniques you have suggested will definitely be tried on our next grocery shopping trip. Thank you so much. I LOVE these ideas!! I have a 2, 3 and 4 (almost 5) year old with another due in September. The bingo idea will work well with all of mine (and the stickers is a good fine motor skill) and my four year old is learning to read to photos with the words would help too!! We do food in the way in regularly since we usually go on Mondays after Bible study. That helps a lot!! My oldest, Titus, loves getting the produce bags and holding it or help pick produce (great thing to teach since I had to learn as adult). They also give input on meals when I make the meal plan and sometimes, if interested, they help see what needs to go on the list. We also talk about a budget and how to do that and stay within. Never too young to start learning important lessons!! When they get older another good job is to keep a running total. That can be done on a calculator or with their copy of the list and writing down prices and adding it up as you go. We also talk about colors and texture of produce. Thanks for sharing. So precious and useful ideas. I have two boys (20m and 5yo) and going for groceries with them has driving me crazy most of times. Certainly I will put into practice your ideas next time. Thanks again. Wow! Thank you so much for all the great suggestions. I try to shop solo whenever possible. Sometimes it just doesn’t work out that way. I will be trying some of these ideas out right away. I posted a link to this on my blog this morning. 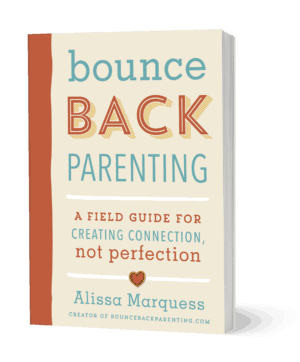 https://www.organizinglifewithlittles.com/2014/06/27/the-winner-some-favorite-links/ Thanks for writing, Alissa! Julia Burgess Cantley thought of you! Wow. I would love that! I let my kids each pick something not on the list. They love the store. Online shopping? Get it delivered? Treva Enga we were just talking about this! Such fantastic suggestions. I love the idea of giving them something a little heavy to carry. Love these ideas! Providing individual lists is a great way to keep kids engaged while shopping. We’re big fans of grocery store games, too. Themed scavenger hunts are one of our favorites! Just shared this on Facebook – great post! Brilliant. Taking your toddler out for shopping? Here are some tips that will make it an enjoyable experience. Thanks. Any advice for carrying all the groceries in from the car? I have one kid, 20 months old, and that is the worst part. It is so hot (107 F today) that I can’t leave him in the car, so I let him out of his car seat and encourage him to walk in. Instead he tries to play with the outside trash can or just won’t go inside and I’m afraid when I go in with a load of groceries, that he will run into the street. I’m considering putting him inside first behind a baby gate, but I think he will just cry the entire time. Do I really want to end every shopping trip with tears? 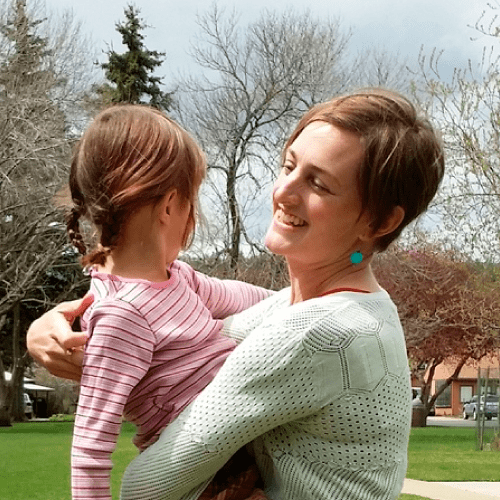 My name is Nicky, a mom of three and a fellow blogger. It was actually my son who has found your lovely blog. 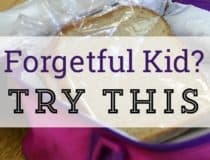 🙂 We loved the post “13 Ways to Make Grocery Shopping with Kids Less Torturous. Or maybe even fun.”. 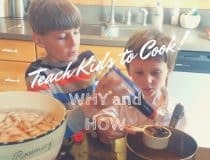 I love your tips for what the kids can do to keep involved and entertained while grocery shopping, if you have the energy to sustain this with your kids. Sometimes I was just too tired to make the effort. But my kids are 18 months apart. Initially, I’d put the baby in the front of the cart and the toddler in the main part of the cart (and stack things on her – isn’t this fun?). When my toddler got old enough to walk well and follow instructions, I let her out of the cart but she had to be holding onto the side of the cart AT ALL TIMES. I also used bribes like “when” we’re done shopping, and if you’re good, we can go look at the fishies or ride the mechanical horse. Shopping with kids can be so frustrating and there are times that no matter what you do, it all goes downhill. That’s when you want to laugh or scream. 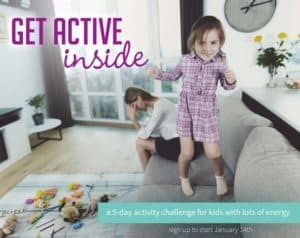 Choose laughter (https://mommycribnotes.com/10-tips-for-shopping-with-kids/ )!